Welcome to the Ju-Jutsu Historical Research Society™ 柔術史学研究会 (JJHRS)! The purpose of this society is to explore the early technical development and worldwide spread of Ju-Jutsu – particularly during the Meiji Era 明治時代 of Japan (October 23, 1868 through July 30, 1912). During this period, the practice of Japanese Ju-Jutsu as a Bugei (martial art) was on the decline due to the adoption of Western military technology and tactics. The art of Ju-Jutsu might have disappeared entirely, if not for the vision and leadership of Dr. Jigoro Kano 星野九門, a great Ju-Jutsu instrcutor, academic educator, and organizational specialist. 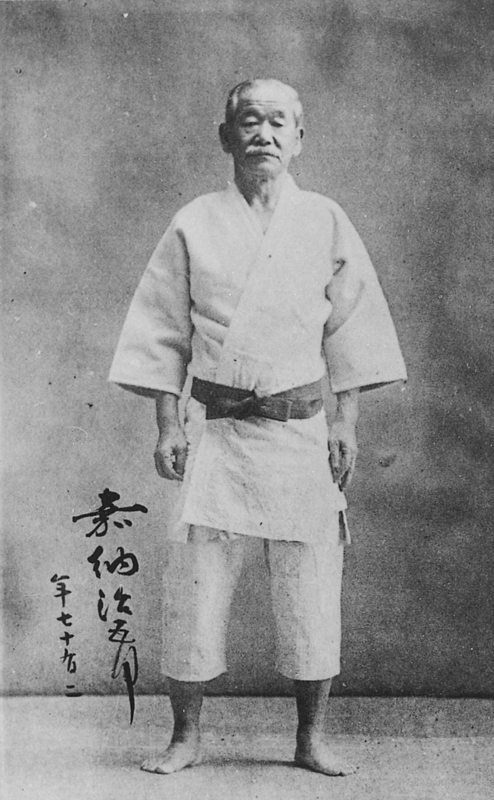 Dr. Kano’s Kodokan Judo movement, combined with the rise of the Dai Nippon Butokukai 大日本武徳会 (Greater Japanese Martial Virtues Society), was successful at perserving the traditions of old style Ju-Jutsu, and modernizing the art so that it could be taught and enjoyed throughout the world. With the current popularity of Ju-Jutsu (in all its various forms – Kodokan Judo, Brazilian Jiu-Jitsu, Russian Sambo, etc. ), it is important to remember the pioneers that forged the path for future generations. Please enjoy reading the historical information contained on this site! 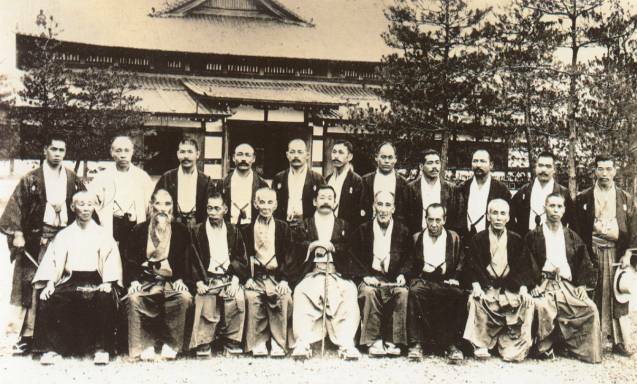 1886 Tokyo Police Department Board organizes a Ju-Jutsu competition between the two leading styles, Kodokan Judo and Fusen-Ryu, in order to determine which style to adopt. Led by Yokoyama Sakujiro 横山作次郎 and Saigo Shiro 西郷四郎, the Kodokan won all but one of the matches and that was deemed a draw. With this victory, Kodokan Judo’s reputation as an efficient system of unarmed combat was assured and the style became officially sanctioned by the Japanese government. 1946 Butokukai dissolved by the U.S. Occupation G.H.Q.